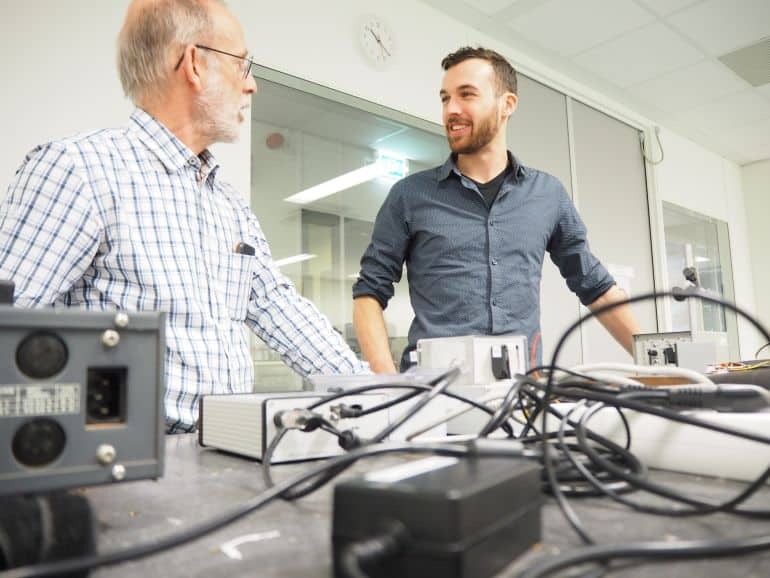 Paul van den Hoogenhof (25) finished his study Mechanical Engineering at Eindhoven University of Technology at NTS in the summer of 2018. His challenge was to optimise an existing module of NTS used for defining 3D-topology of the surface structure of silicium wafers. His assignment concerned making the existing module more accurate. 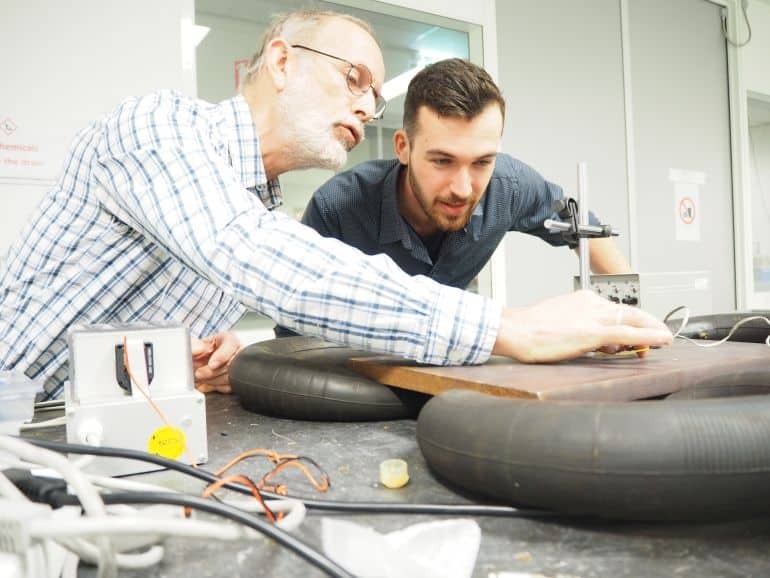 During this process he was also asked to investigate if thermomechanical actuation would have an advantage compared to piezoelectric actuation. Both his redesign for the module as his design for the actuator are currently being further developed by NTS. A graduation with a lot of impact. “NTS among others develops optic metrology systems to identify whether wafers change shape because the structure of the surface diverges too much,” Paul explains. “This is extremely important for the quality of the wafers. Minimal deviation is the aim. At the moment that I wanted to graduate, my professor had a couple of research assignments. This one stood out. The other assignments were not that interesting so I had soon made my choice." Paul’s study proved that the thermal actuator is a very promising concept. That is why NTS’ R&D department is currently working on further developing it into an actuator that is able to elongate in both directions. This is done by applying the so-called Peltier element, among others known from the holiday coolers people use in their cars. With this NTS wants to provide its clients with a driver that offers a clear performance improvement for a number of specialised applications compared to the current piezo actuators.